Are you a hosteller in Udaipur? We’ve made a perfect plan for your weekend! The time spent in a hostel is like a roller coaster ride. You face both ups and downs in this journey. There are times when you miss your city, your family, and your friends but then you even enjoy these times where you are living in a completely different city with different people. And at the end of the day, these are the only times that become the most memorable times of your life. On weekends, every hosteller wants a perfect day out with his friends to chill and have a time of their lives. But the biggest hurdle that comes in their way is they do not know where to go. Being in a new city, it is very difficult to figure out places apart from the usual tourist destinations and one thing that we always have to keep in mind is that all these places and events fall into our budget because after all, we are hostellers. So here, we bring a perfect budgeted day out an itinerary for you hostel people which you can follow this weekend and guess what? It will be a perfect pocket-friendly day for you. 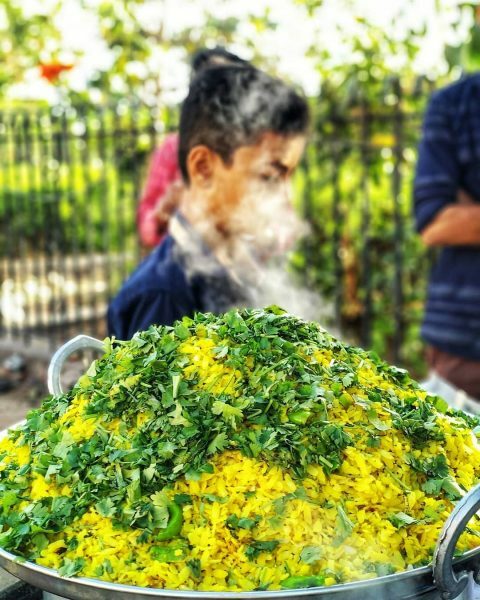 Poha stalls at Udaipole starts by 4:00 am in the morning. So if you are at a night out and want something to eat during the early hours of the morning, this is the ideal place for you. Even at such early hours of the morning, you will find a number of people enjoying this healthy delight and trust me most of them would be hostellers. You will get a plate of poha mixed with namkeen, chopped onions, coriander and chana and that too just in Rs. 10/- I bet this will satisfy your morning food cravings which would not be very heavy on your stomach. The breakfast is not complete until you don’t pair up the poha with hot steaming ginger tea. This pair of Poha and tea will give a kick start to your day. Know where to eat the best food at best places in Udaipur. Click here. The destination is perfect for a sunny day where you can indulge in the natural aura of the Biodiversity Park. The park will easily consume at least 3-4 hours of your day and trust me you would enjoy it so much that you wouldn’t even realize it. 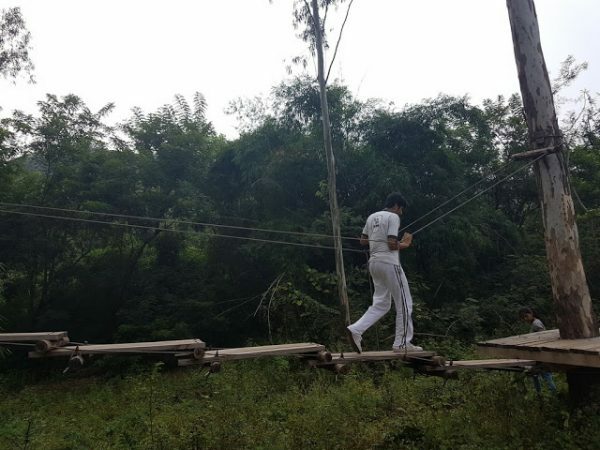 Along with nature, you can also find different adventurous sports here such as tree walk, zip line, trekking, etc. Flora and fauna here will soothe your soul and relax your mind from your otherwise hectic schedule. Also, there is a wide range of different kind of birds and animals too. 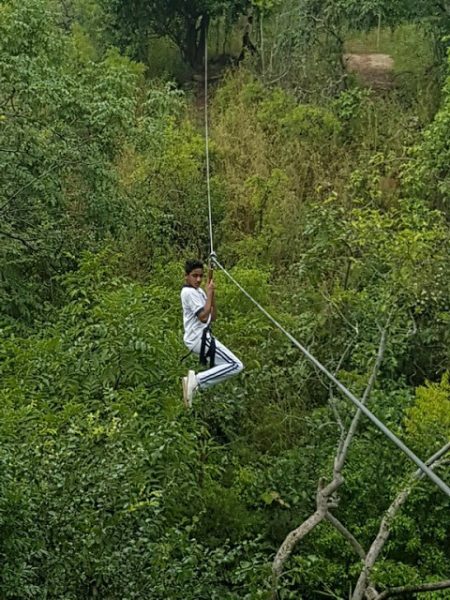 Apart from that, there are natural bridges, tree house which are picture perfect spots to capture the best moments with the group of your friends. The park timings are 10:00 am to 5:00 pm and the entry ticket is just Rs. 40/- per person and if you bring student ID along with you, you will get student discount and the ticket will reduce to just Rs. 20/- per person. Click here to know about all wildlife sanctuaries and nature parks in Udaipur. 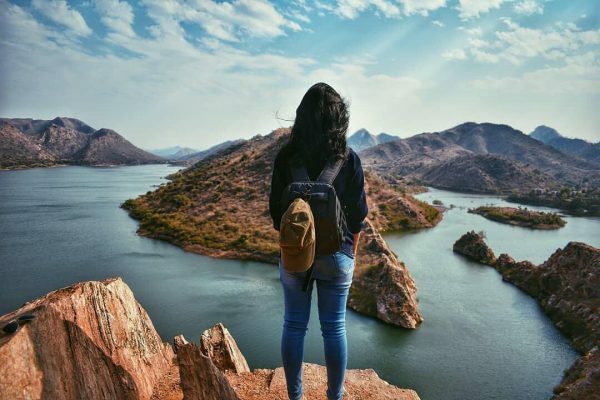 After the tiring daytime with an adventurous rush in Mewar Biodiversity Park, all you would want is to sit at some place in a cool environment and at such time no place would be better than Lake Fatehsagar. Your entire group will find a place here to chill, gossip and relax. By now you would also have started to feel hungry and here you can find a number of options to satisfy your hunger pangs which would not be very heavy on your pockets. 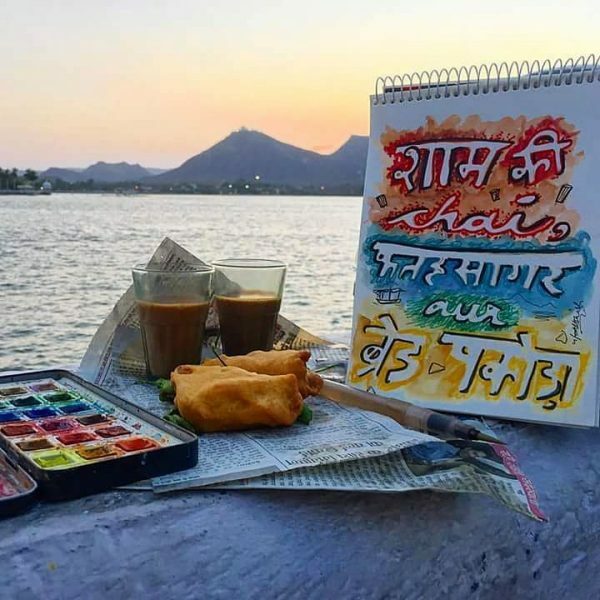 Bombay market at Fatehsagar is just the place for you where you enjoy your favorite snack by the side of Lake Fatehsagar with cool breeze relaxing your body. You can have the famous bread pakoda, cold coffee at Sai Sagar, Cheese Sandwich, Chaat, Chinese, Pizza and lots of other food items. You can enjoy some more street food at these street food markets in Udaipur. If you are still left with some energy and want an amazing view of sunset you can go for Badi hill but make sure that all of your friends are willing to go there since it would need some climbing of about a Kilometer. But its totally worth it. When you would finally reach the top of the hill, the view would swipe the ground off of your feet. The hill is overlooking Lake Badi and during sunset, it looks heavenly. There are parking facilities available nowadays and you can also find some stalls at the top of the hill, although the price of the items can be a bit high as compared to the city. Want to know about more of such places? Click here. For all the Dhaba lovers, this place will mark the perfect ending to your perfect day out. 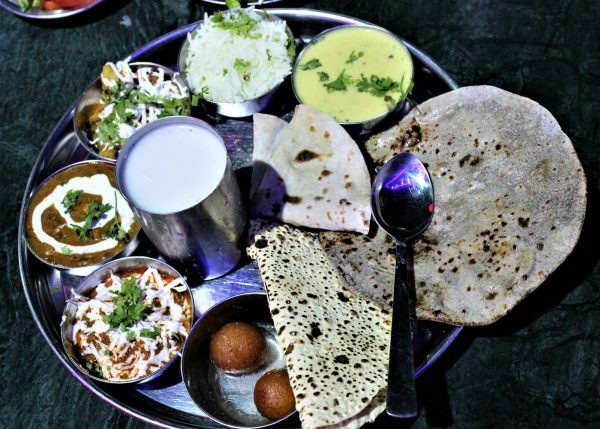 Kathiyawadi is a Dhaba situated at Ahmedabad highway at a distance of some 8 km from Udaipur. Although you might find a menu there where you can order the favorable food, it is recommended that you try crispy hot Laccha paranthas and ‘Sev Tamatar’ to go with. And at the end of all this, a glass of chilled sour buttermilk will be enough to not just fill your stomach but fill your mind as well. Since the Dhaba is situated far from the city you will always be at calm away from the chaos of the city. The average cost of food here would be somewhere around Rs. 300 for two. 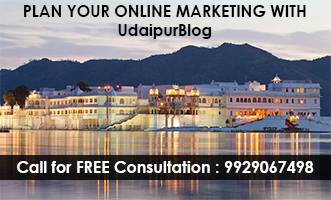 Know more about Dhabas in Udaipur here. Time once lost doesn’t return. It is one such time which is not going to come back. So whatever you want to do, do it. Enjoy every second of this amazing life of yours. 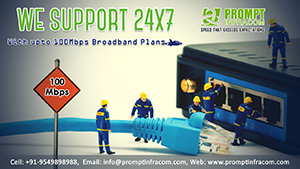 Share the above amazing plan with your friends and get ready to spend an amazing time.